From the Pyrenees to the death camps in the East, the oppressed peoples of Europe long waited for liberation from the Nazis. Meanwhile, in Britain, the Allies were secretly preparing for what was to become the biggest military operation in history. 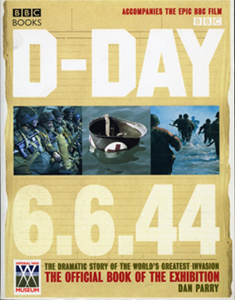 Following the fortunes of some of the soldiers and civilians at the heart of Operation Overlord, D-Day 6.6.44 is a breath-taking account of the invasion of Occupied Europe, and was the official book of the Imperial War Museum’s exhibition marking the 60th anniversary of the battle. 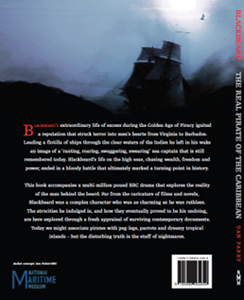 The first modern biography of the Caribbean’s most powerful pirate captain, Blackbeard presents an up-to-date analysis of a sickening life of excess. 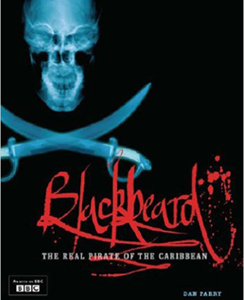 Voyaging through the Golden Age of Piracy, packed with myth-busting details and published by the National Maritime Museum, Blackbeard goes beneath the legendary beard to find the truth about the “ranting, roaring, swaggering, swearing” seaman whose bloody death at the hands of the Royal Navy marked a turning point in the maritime history of Britain and the Americas. Based on NASA documents and Dan Parry’s interviews with Neil Armstrong, Buzz Aldrin and many former members of Mission Control, Moonshot is a critically-acclaimed, sparkling exploration of Apollo 11, the first manned mission to the surface of the Moon. Detailing the crew’s many heart-stopping traumas and triumphs, Moonshot has been described as ‘a page-turning rocket ride’ that seeks to find out what it might feel like – if only for a moment – to have the whole Moon to yourself. …But it was only when I crossed the mountains and spent a few days in Colorado with General Kutyna that a bigger picture emerged. Kutyna, every inch an elegant and distinguished senior officer, is a Vietnam fighter ace and former test pilot whose most recent job title was no less than Commander, Air Force Space Command. I told him about McDonald's concerns. "Never mind that," he replied, "that shuttle was covered in ice. You got to ask yourself why did they launch?" "Why did they launch?" I asked, slightly chastened. "Damn good question," he replied. …Most of the men had a pistol licence - I had a Swiss Amy knife. They pulled steers to the ground using bulldogs - I winced when our pet cat needed stitches. At first my jobs included clearing frogs from the dunny to avoid attracting snakes, and sweeping the ants nests from the dilapidated huts we were sleeping in. But after a week in camp we set off into the desert. 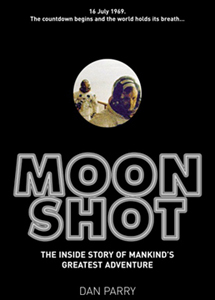 …Clearly a labour of love, Moonshot is crammed with surprising details, but the book’s readability never suffers. Among the eye-openers: the paper-thin hull of the Lunar Module was incapable of supporting its own fully-fuelled weight under Earth gravity; the Sun-drenched lunar surface had a temperature of more than 100°C during the part of the lunar day when Apollo 11 landed (yet the spacesuits worked perfectly); and the US TV transmissions added a six-second time delay in case something happened to the astronauts. 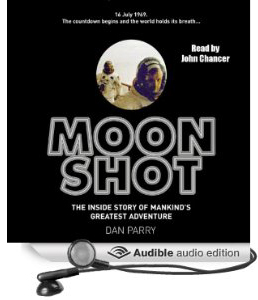 Readers in quest of a gripping and thoughtful paperback account should set their coordinates for Dan Parry’s Moonshot, which is far better written than your average “accompanying the major television factual-drama” book. Parry is great on the personalities of the three men – enigmatic Armstrong, articulate but reclusive Collins and ambitious Aldrin. 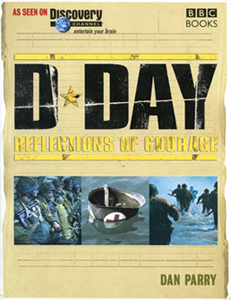 And while never letting the pace of his narrative drag, he packs in lots of extra information surrounding the mission.